Are you planning on moving house or flat in the Kensington area? Are you looking for a professional and friendly removal company? All home moves are different with different requirements. Regardless of your Kensington home removal requirements Casey’s professional and experienced home movers can provide you with a professional service from beginning to end. 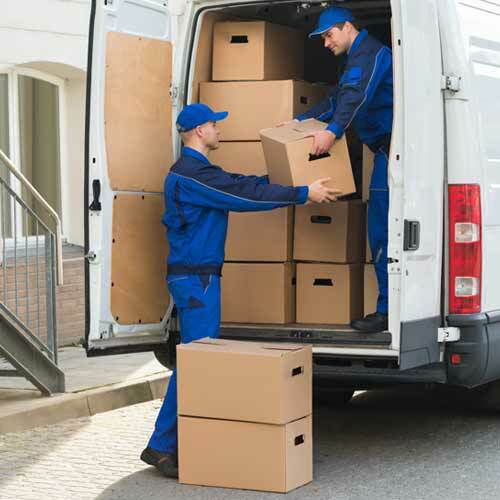 Our home removals service addresses every single step – from thorough packing of your personal belongings to safe transportation through to delivery into your new property you can be certain that your possessions remain in the best of hands. – to safely and securely transporting them to your new home (with inclusive goods-in-transit insurance cover – subject to T&Cs). – To final delivery of your contents and the reassembly of your furniture exactly where you want it. Any removal should begin with a clear plan – a plan that takes into account all of your requirements. A pre-move survey by a Casey’s Removal Consultant is by far the best way to start the planning process. Our Estimator will assess your property’s contents and the general size of your move, the resources needed and talk you through the removals process. An in-depth quotation will be provided absolutely free. We can arrange evening and weekend quotations in instances where weekday quotations are difficult or impossible to arrange. Casey’s impressed us right from the first meeting with their estimator. We liked the fact that they were flexible, friendly and personally employ all their staff (rather than outsourcing). They were very competitively priced and were one of the only removal firms who don’t apply a ‘late completion’ fee. When they say you’re booked in for the whole day, they mean it. They did a part pack for us, and got through 67 boxes in under 4hrs – I have honestly never seen a house emptied so quickly (but carefully)! I would definitely recommend them to anyone. As well as our comprehensive moving solutions, Casey’s also provide complete packing services for all home and residential moves. Our dependable and helpful house movers are available to dismantle items such as beds and wardrobes and meticulously pack all of your home furniture and personal belongings. We are skilled and experienced in packing delicate items such as glassware, ornaments and electrical devices. We use use the best packing materials so as to ensure full protection whilst in transit. As our company provide cost-free goods-in-transit cover (subject to terms & conditions) on all home removals giving you further peace of mind. If however you want to do your own packing we can provide all the materials you would need. These can be ordered in advance and delivered to your door. 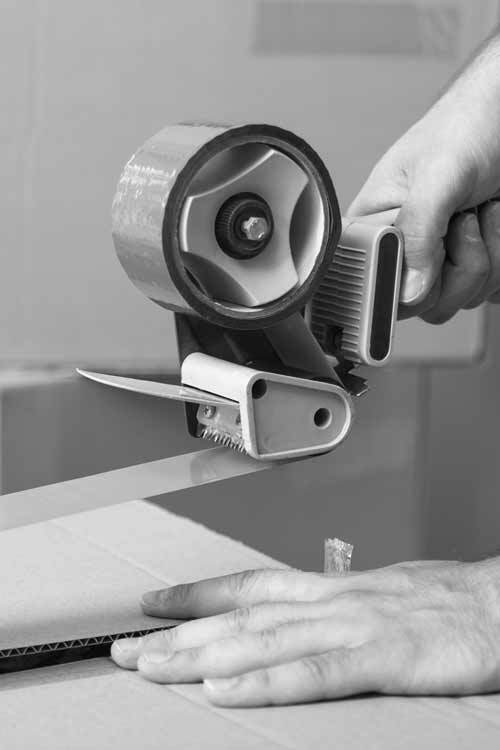 All materials are of the same high quality that we use ourselves – packing boxes, packaging tape, bubble wrap and packing paper/tissue etc. No matter how large or small your move, or whether you simply have to generate some space, we can store your home contents at our safe and secure storage facility. Our company offers both short and long term storage rates. The reason to hire our company? Our company know how difficult moving can be – let our specialists make it a problem-free experience. You can feel confident our staff will take the utmost care whenever handling or transporting your possessions. Our hardworking team, both office based and operational, are always available to deal with all of your inquiries. To learn more about Kensington removals go here.